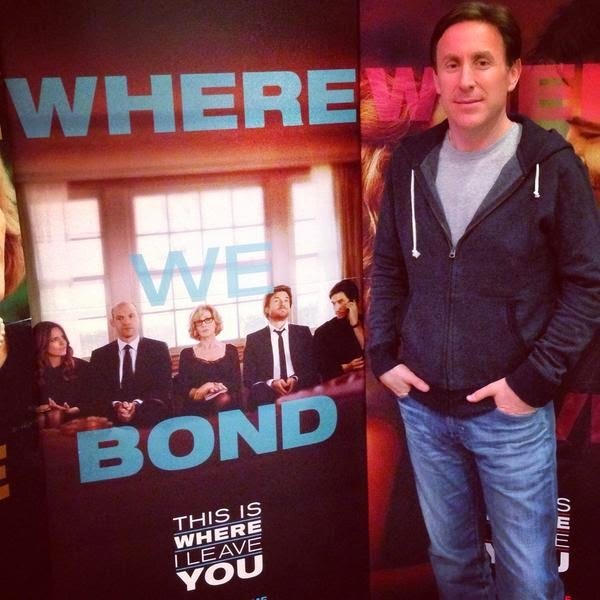 Jonathan Tropper's (GSAS '93) New York Times bestselling book, This Is Where I Leave You has been adapted for the screen and will be opening in theaters this Friday, September 19th. In addition to writing the novel, Jonathan also wrote the screenplay. We had the opportunity to interview Jonathan about turning the book into a screenplay. Listen to our interview using the player below or click here.